The Michelin Guide 2014 has been released, with success for adam's of Birmingham and Ormer of Jersey among others. It was an early start for the restaurant world this morning, as chefs and restaurateurs rose to see if Michelin had recognised their achievements. The full list of Michelin Star 2014 results was published this morning. Great British chefs Adam Stokes and Shaun Rankin were among the winners, as both of their new restaurants – adam's (Birmingham) and Ormer (Jersey), respectively – were garlanded with one Michelin star each. 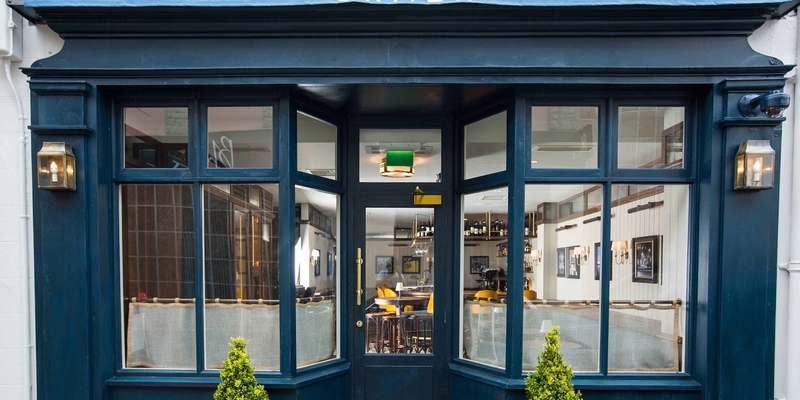 Other new one stars included HKK (Shoreditch), Nathan Outlaw's London Outpost, Outlaw's at The Capital, Wilks (Bristol), Jason Atherton's Social Eating House (Soho), Bo London (Mayfair) and Lima (Regent's Park). There were just two new restaurants to be awarded two stars, Greenhouse of Mayfair and Heston's Dinner at The Mandarin Oriental Hyde Park Hotel. Joel Robuchon's London restaurant dropped from two to one. There were no new three star restaurants and none to drop out of the top group. Find the full list of Michelin Star 2014 results here.